Kristen Stewart will host “SNL"
Lately, we can’t get enough of SNL, from the political satire to the musical guests. Now, we found out Kristen Stewart will host SNL on February 4th, reported Deadline Hollywood, and we’re beyond excited. According to Vulture, it’ll be Stewart’s first time hosting the show. Of course, another celeb we ~love~ who just hosted SNL was Aziz Ansari, so if you missed it, go watch his episode. In fact, the news about Stewart hosting was announced in a promo during Ansari’s ep. But back to Kristen Stewart. Lately, the actress has been busy directing. Yup. 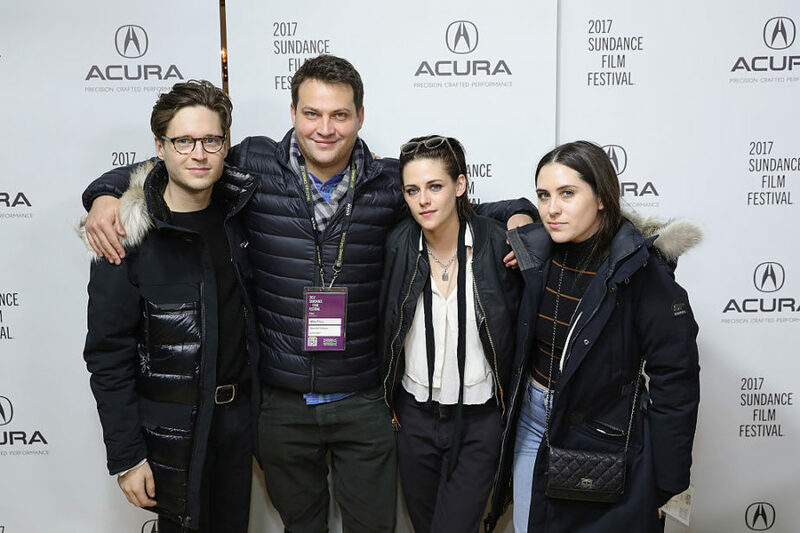 ICYMI, Stewart’s short film, Come Swim, is premiering at the Sundance Film Festival this year and will mark her directorial debut, according to Refinery29. 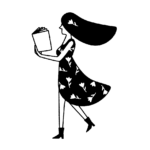 For the film, she partnered with Refinery29’s Shatterbox Anthology. Stewart’s 17-minute movie “follows a young man’s emotional pan as he is oversaturated and then parched by water,” reported Deadline Hollywood. John Kaye plays the role. Where did the idea come from? Great question. “The ways in which you completely aggrandize your own pain is something that I was interested in because if you’re not inside of them, it’s seemingly normal and mundane, but when you’re inside of that, you’re inside a graphic novel,” said Stewart, according to Deadline Hollywood. For four years, through poems and a painting, she thought about “one man sleeping on the bottom of the ocean.” Intriguing, huh? Here’s Stewart in Park City, UT, attending The Hollywood Reporter 2017 Sundance Studio at Sky Strada on January 20th. And here she is with others from her film, Kaye, executive producer Michael Pruss, and actress Sydney Lopez at the Acura Studio at Sundance on January 20th. 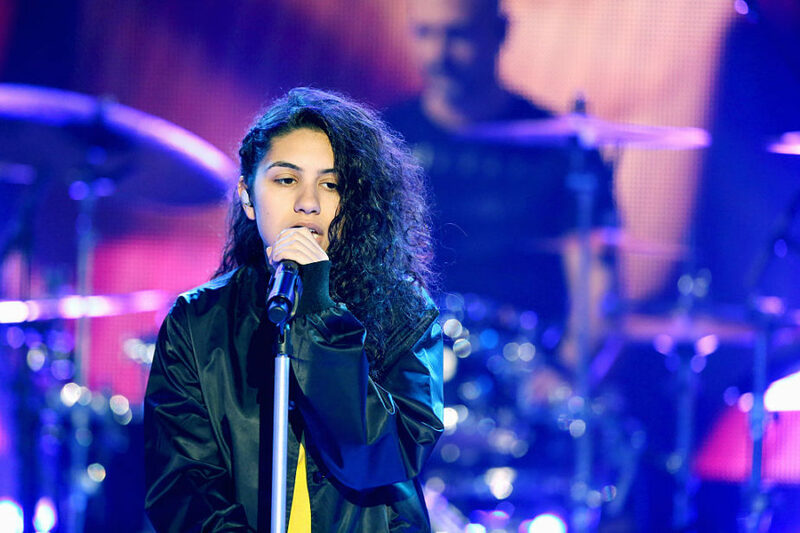 As for SNL’s musical guest on February 4th, it’ll be none other than Alessia Cara, and we’re swooning. So with the two-ladies-we-love combo, Kristen Stewart and Alessia Cara, SNL on February 4th is sure to be a hit and not to miss.